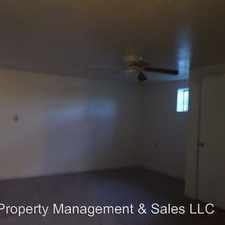 This apartment is in Lehi. Nearby parks include Willow Haven Park, Sommerset Park and Sommerset Park. 48 N. 2100 W has a Walk Score of 21 out of 100. This location is a Car-Dependent neighborhood so almost all errands require a car. 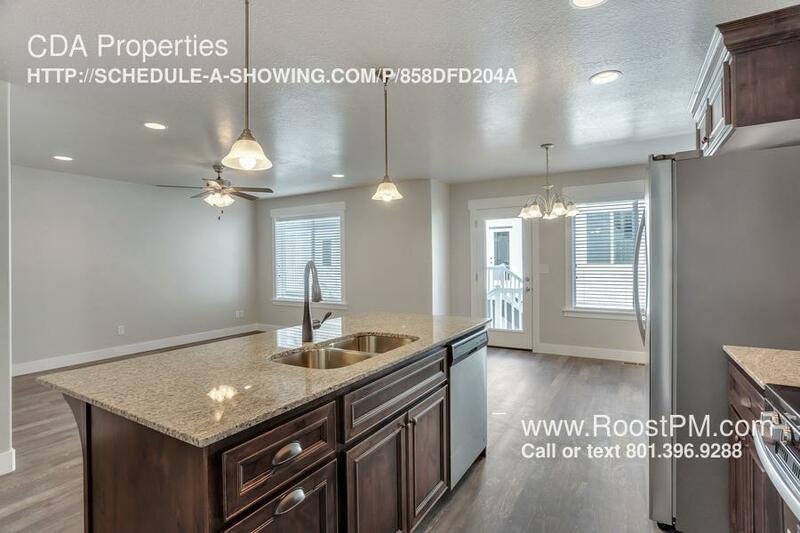 Lehi Gateway is a premiere townhome community located just west of historic downtown Lehi adjacent to 12 acres of open space and right on Main St. for easy access. 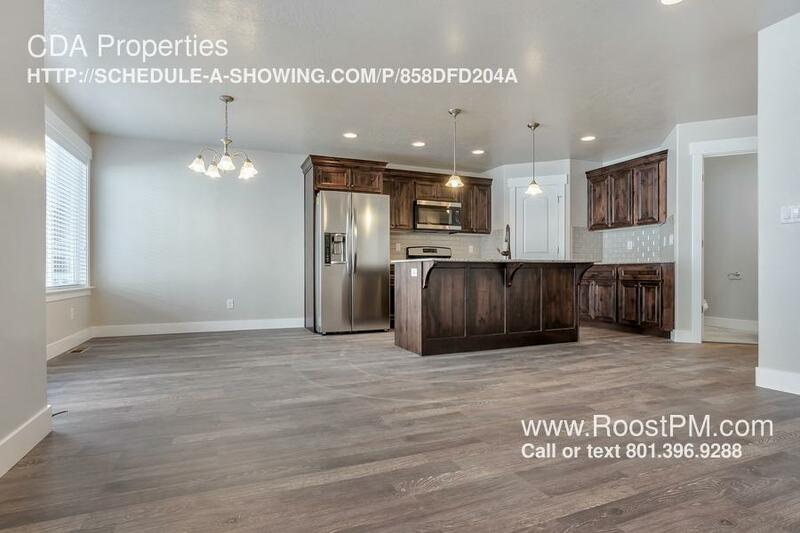 It is an amazing location and only 6 minutes from the freeway and Thanksgiving Point. Close to all shopping. 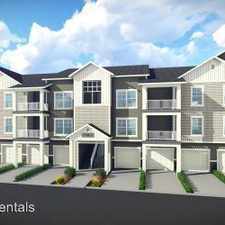 Hard to find townhomes with 4 bedrooms plus unfinished basement = lots of space. AVAILABLE: NOW! Lets get you moved in! FENCED YARD: No, open space. Grass will be installed soon! 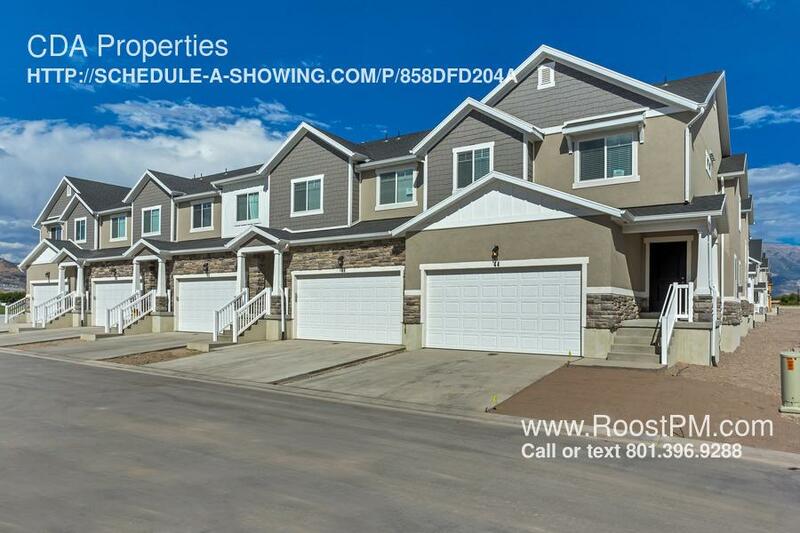 HOA COMMUNITY: HOA maintains all grass, snow removal, exterior of buildings, clubhouse, pool, 3 tot lots, sports court and water/sewer/garbage. $99 per month to be paid by the tenant. - Lease Initiation Fee: $65 after approved. NO SMOKING: Smoking is not allowed in or on the property. PETS: Will be considered! No cats or aggressive dogs! Extra $50/month pet rent per pet and a $250 non-refundable pet fee per animal. 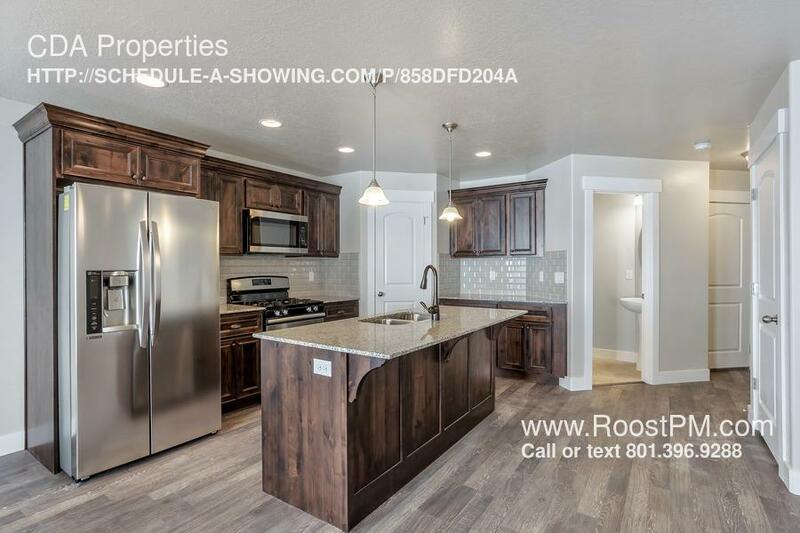 SHOWING INSTRUCTIONS: CALL or TEXT Kim at 307.296.7325 to schedule an appt to see this great property. Or schedule now online by clicking on the link below. 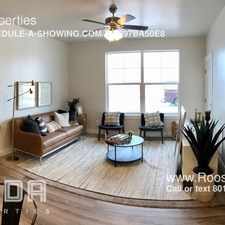 APPLY: Go to rentcda.com, click on this property and fill out the application link. $38 application fee per applicant 18 or older for background/credit check (non-refundable) First qualified applicant who meets ALL criteria will be chosen. 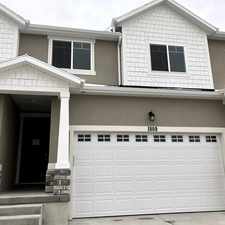 Explore how far you can travel by car, bus, bike and foot from 48 N. 2100 W.
48 N. 2100 W is in the city of Lehi, UT. Lehi has an average Walk Score of 21 and has 47,407 residents. 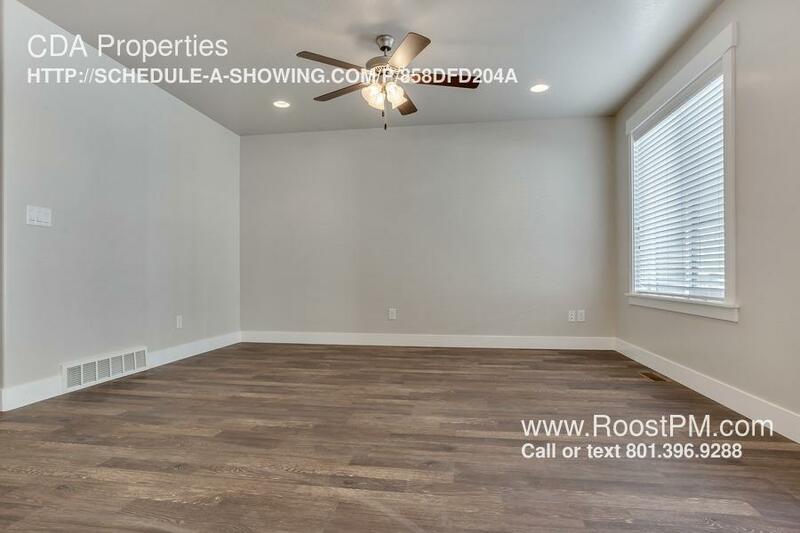 High demand 2 bd/2bth - all move in fees covered! !